Number 58 ... Ten Very special yr 2008 Patterns by Marcia Hohn !! 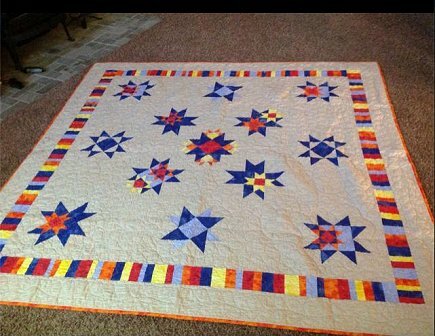 These blocks Were designed for my Friends, the Hostesses of the Arizona Quilting retreat I attend ...Because they are stars to me!